Ways Being a Mom Has Surprised Me. | The girl who loved to write about life. It's no secret around here that Jack was a surprise. 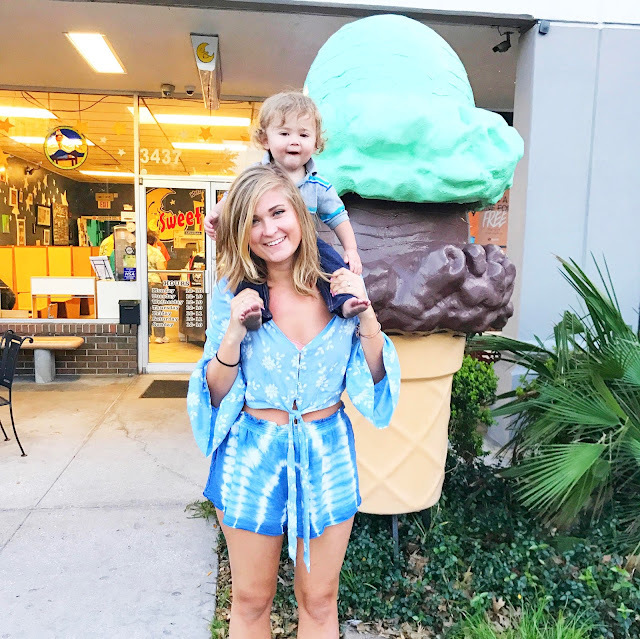 I had absolutely no plans to get pregnant and spent most of my pregnancy just trying to get used to the idea of having a baby (instead of doing research and planning for actually having him). 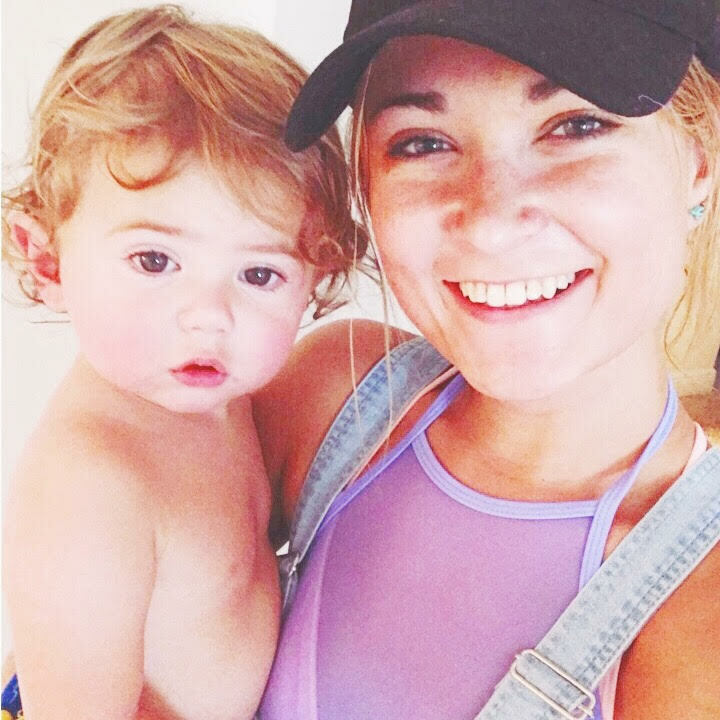 So it's safe to say that most things about being a mom have been a surprise for me. But here are five big things that I definitely did not expect. It's been easier than I thought it would be. I vividly remember one of the last times I went to Target before Jack was born. I was getting in my car, and I saw this girl getting out of her car with her baby. She had the baby in one hand, got her stroller out and opened it up with the other hand, and proceeded to load the stroller up with bottles and bags and who knows what else, all while bouncing her baby to sleep. It looked so hard. But here's the thing...you figure it out. You just do. Overnight, it became second nature for me to have a baby in one hand and (at least one) bag in the other. It becomes instinct to swerve out of the way so you don't get spit up in your hair. Something happens and you just instinctively know all this stuff. That was incredibly comforting to me to realize, because I felt so behind since I hadn't made a five-year plan for having a baby. Spoiler: I don't think having a plan would have made a big difference. It can be lonely. This is surprised me because I have friends. Great friends. But it can still be lonely. Because you're responsible for this entire little life. And when your little life is going through a loud phase, you can't just go out to dinner with friends. When they're going through a clingy phase, you can't road trip to see an old friend. This can result in feeling left out. Another way motherhood can be lonely is that it comes with the feeling that you can't make anyone else understand what you're going through. This is obviously a lie, there are millions and millions of mothers in America, so you're not the only one who has ever felt a certain way. But it can sure feel like it, especially if you're the only mom in your friend group. Michelle has been a lifesaver for me lately when it comes to this. Because someone who doesn't currently have a toddler might not understand how a skipped nap and a Target tantrum left me dissolving into a puddle of tears for three hours, but since she's in the thick of it, I can just say, "HEY THIS HAPPENED" and am immediately met with a hurricane of both sympathy (need a little bit) and you're-not-alone-because-me-too (need way more). I actually feel a closeness with Jack, not just love towards him. This is surprising to me, because how can you feel like a one-year-old is your friend? I expected to love him, of course, but I expected it to be a one-way street for awhile. Guys, it's not. It's insane to me how early human's personalities develop, but they do, and when Jack shows his and "talks" to me and runs around doing all of his tiny little routine things, I don't just feel love for him, I feel like he's my tiny little bff. It made me more laid back. I guess I thought the opposite would happen? I wouldn't necessarily say I was an uptight person, but I was definitely a neeeeed to know kind of person. I needed everything to have a plan. The thought of being just a few minutes late somewhere would make me cry. But becoming a mom totally chilled me out. Can I come to your BBQ on Thursday? No idea, depends on how the afternoon goes. Will I ever be on time for church again? Probably not. And you know what? It's all okay. I am still 100% myself. I still listen to rap music in the car. I still go to happy hours (when my tiny human is in a good mood, at least). I still have people over. I still go to the pool all the time. I still read books and do yoga and blog and all the other things I loved doing before I became a mom. I wrote about it here, but to summarize: Becoming a mom reminded me of who I was. It made me more myself than I've ever been. And that has been the most welcome surprise. 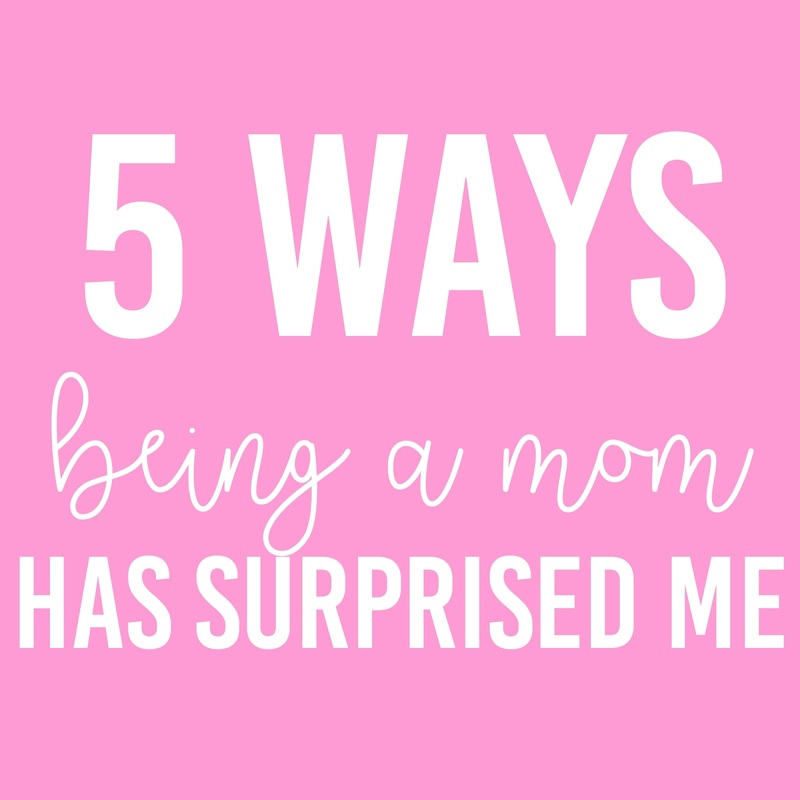 If you're a mom, what are some ways it has surprised you?